The Xfinity-provided routers will report settings changes or new devices. Comcast is introducing a new feature for its Xfinity xFi customers. Starting this week, users will receive a push notification anytime there is a change in their network. That means that if your child hops on the Wi-Fi when they're supposed to be asleep, now a push notification will rat them out. The notification events include a new device joining the home network, a change to the WiFi name or password, any tweaking of security settings, if the WiFi network has been hidden or unhidden and if the home network's IP address has been changed. It's not clear whether users can customize these notifications. 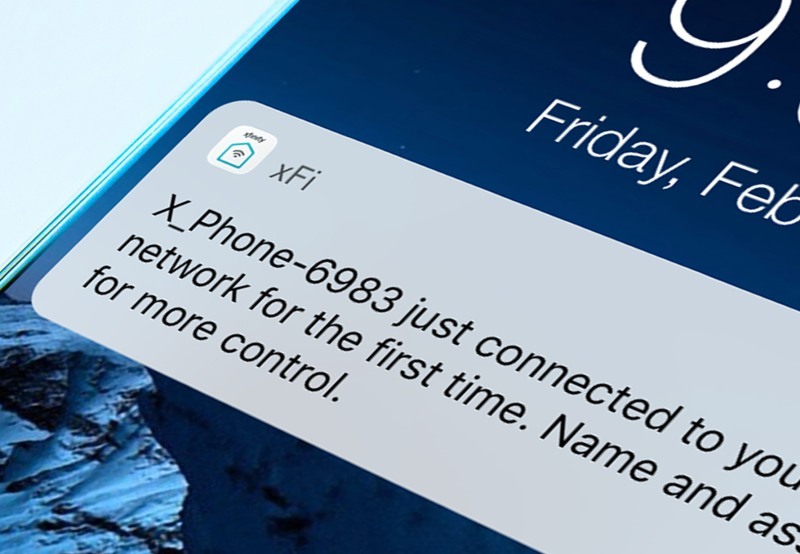 However, if you don't want them pushed to your phone, then you can find all of them within the Notification Center of the xFi app.